« Is Assassin’s Creed Origins On PC Any Good? With that, let’s get down to it. Here are the sales going on today that I’ve been able to find around Amazon! All of the following deals have been found from personal research and looking around seeing what others have shared as well as scouring Amazon for the deals. Let’s start with video cards. 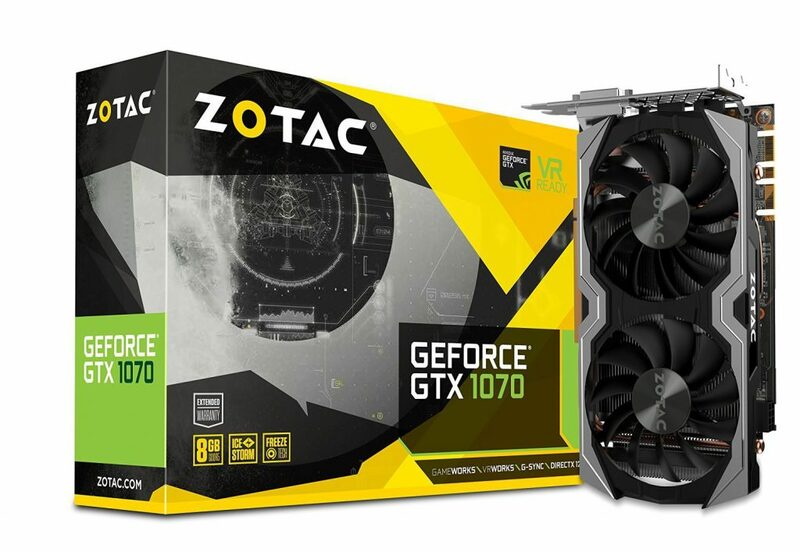 The GPU is a very important choice, especially for those of you that are using your PC strictly for gaming. These prices could change and don’t reflect the actual price point, you could be seeing this post at another time. These are the lowest prices on the different families of cards that I was able to come across on Amazon. 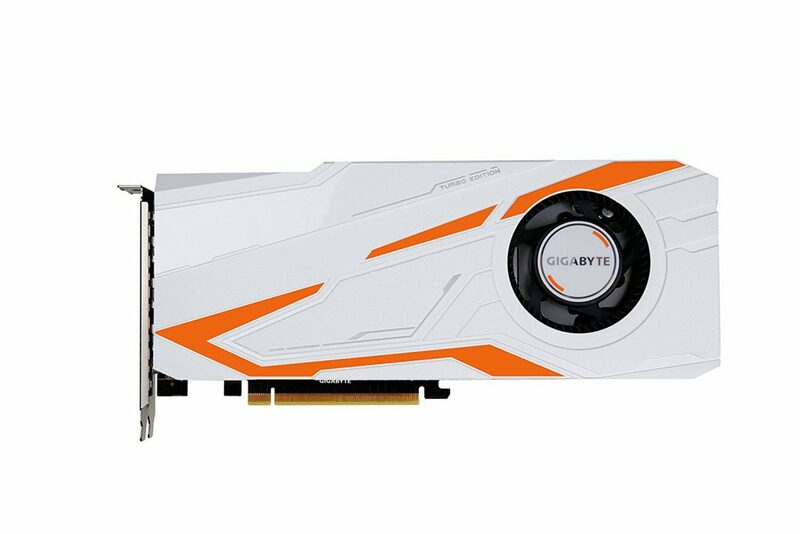 When it comes to AMD, the RX series cards aren’t anywhere near the MSRP. Maybe they’re a bit lower on price, but I don’t think so. Besides, it wouldn’t make sense to grab those cards anyway with the above cards being on sale. I’d snag one of the above cards while you can, the prices are bound to shoot back up after all of the sales. 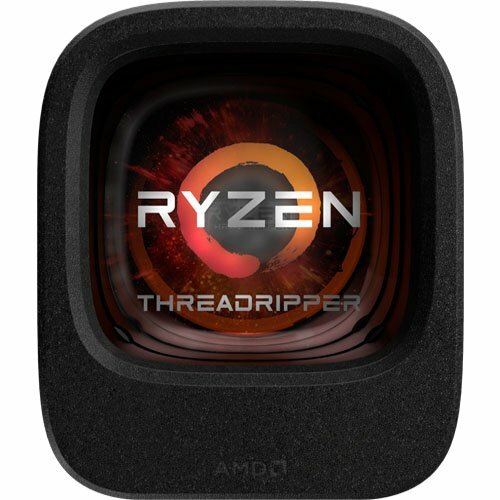 It seems that AMD decided to get in on the sales, I haven’t seen any of Intel’s CPUs on sale on Amazon quite yet. Maybe that will change come Monday, only time will tell. If you planned on Ryzen for your build then you’re in luck! 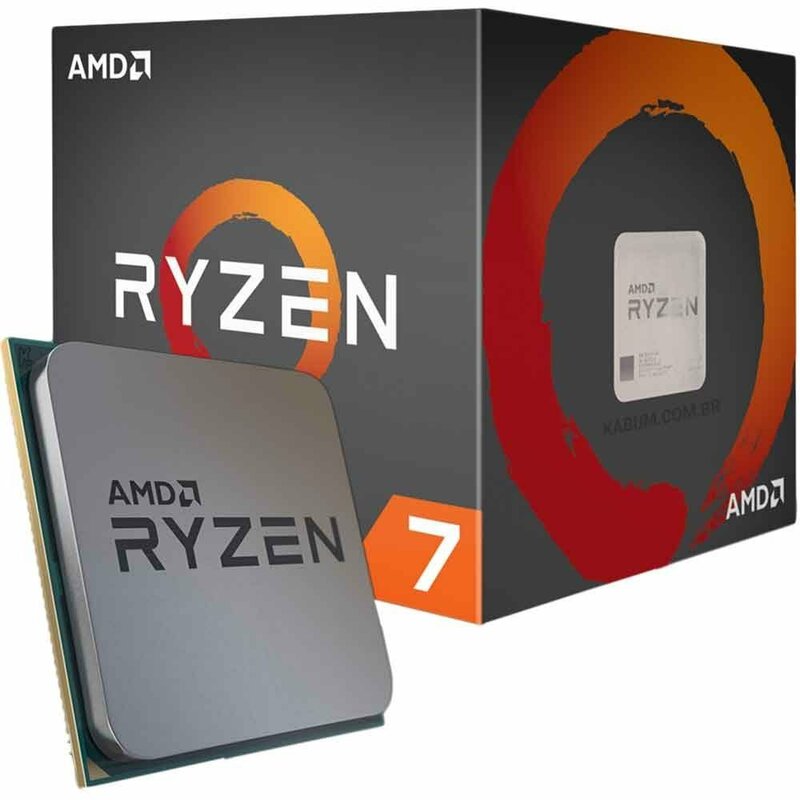 Check out the deals going on for Ryzen right now! Almost every Ryzen CPU has gone on sale and I’m sure that this sale will go on through the weekend, but don’t take your sweet time! Who knows when AMD will pull the sales. 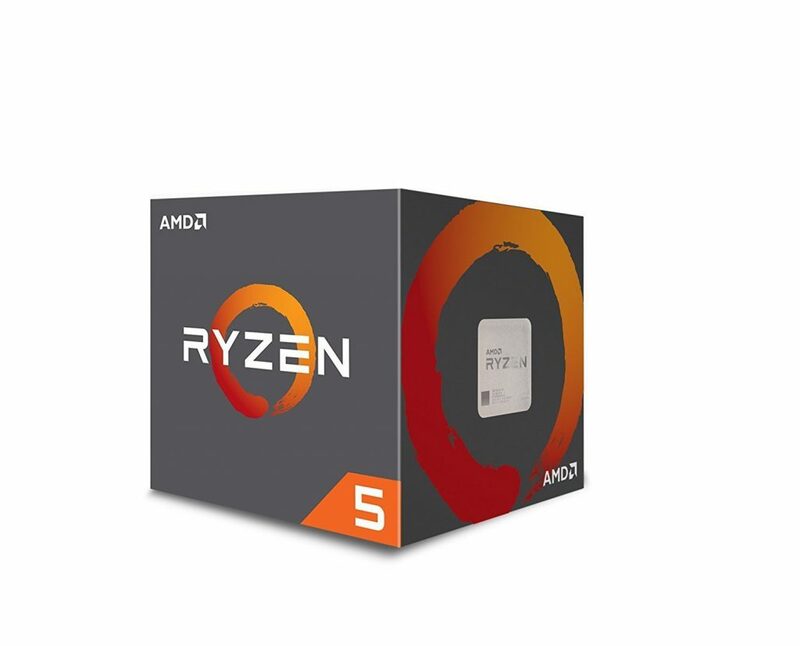 These are without a doubt some of the lowest prices you’re going to get with Ryzen. Up to the 1500X with the X series these CPUs will come with a stock AMD Wraith cooler. But with the 1600X, 1700X or the 1800X you’re going to have to get an aftermarket cooler to go with it. 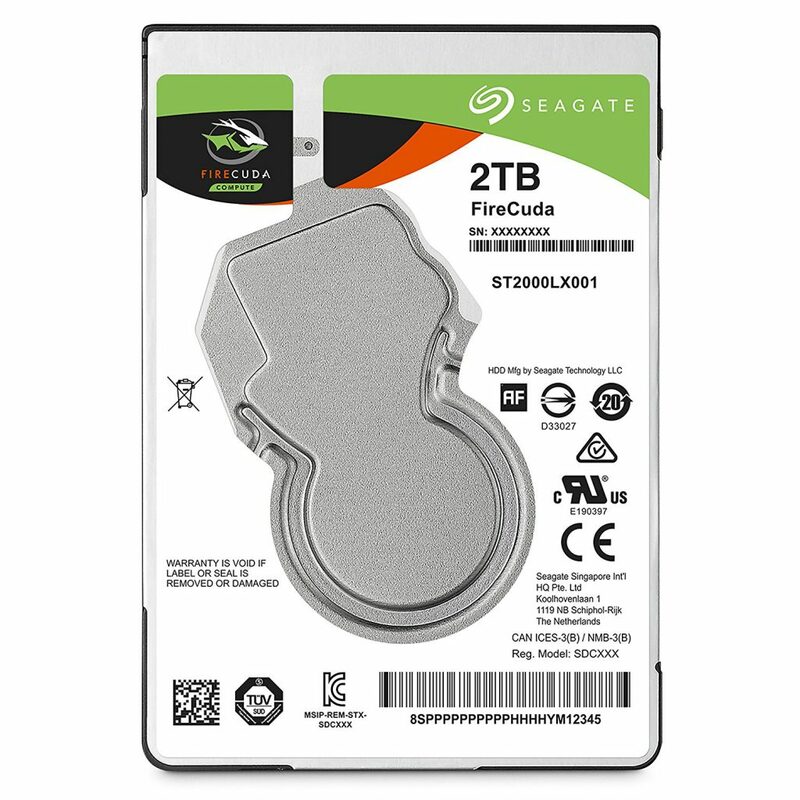 Hard drives and solid state drives have gone on a crazy sale! Now is the best time to pick up storage for your build so make sure you pick up these sales before they’re gone! 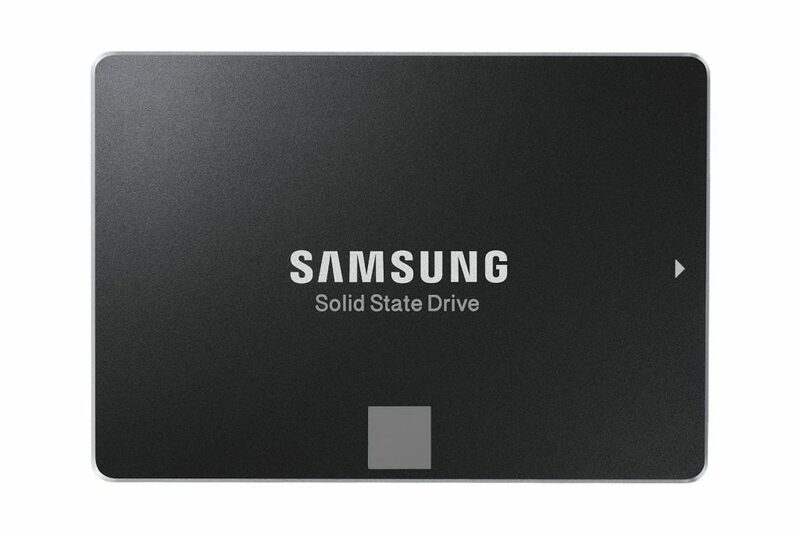 These are some nice deals going on, especially with the Samsung SSD and the two hard drives from Seagate. 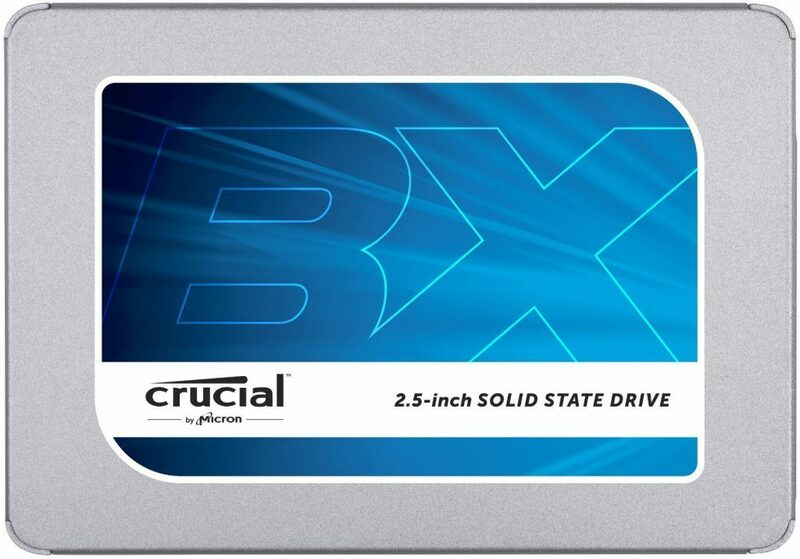 The Crucial SSD usually goes for a bit more, it’s easily the lowest price 120GB SSD right now. I’d say that the best deals out of these are the HDD and the SSHD. 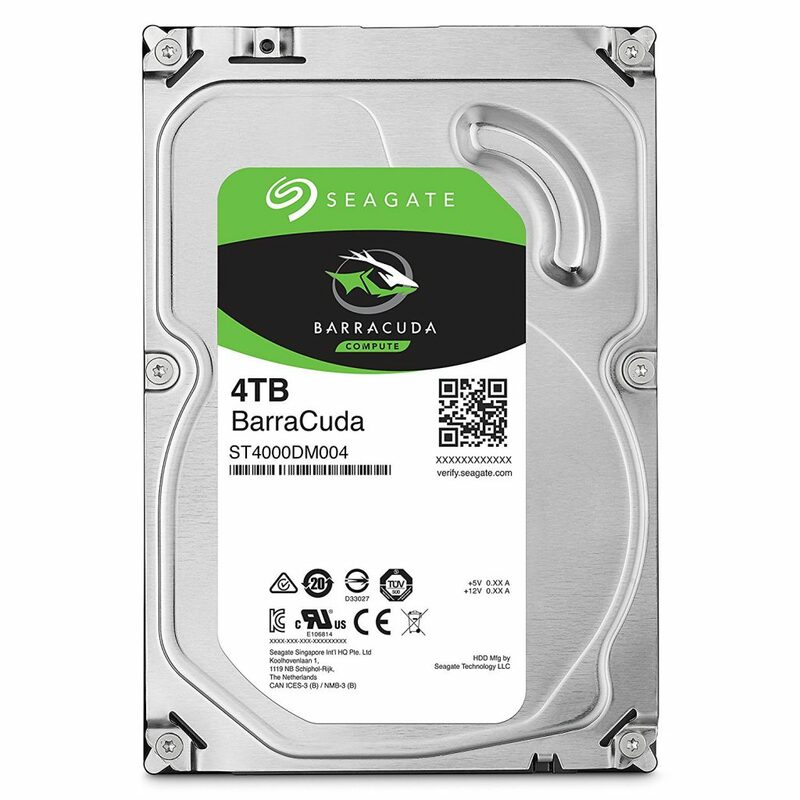 4TB of space for less than $100? Awesome! There are a couple of PSUs that are worth mentioning, they usually go for $20+ of what they’re currently listed at. 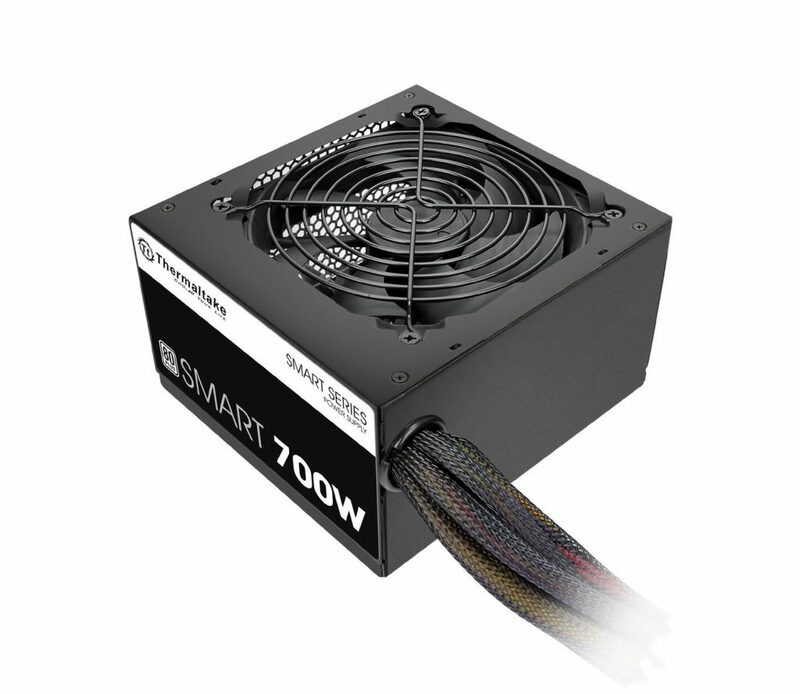 When it comes to a PSU you don’t want to cheap out, high quality is really the only way to go and the following units are exactly that! 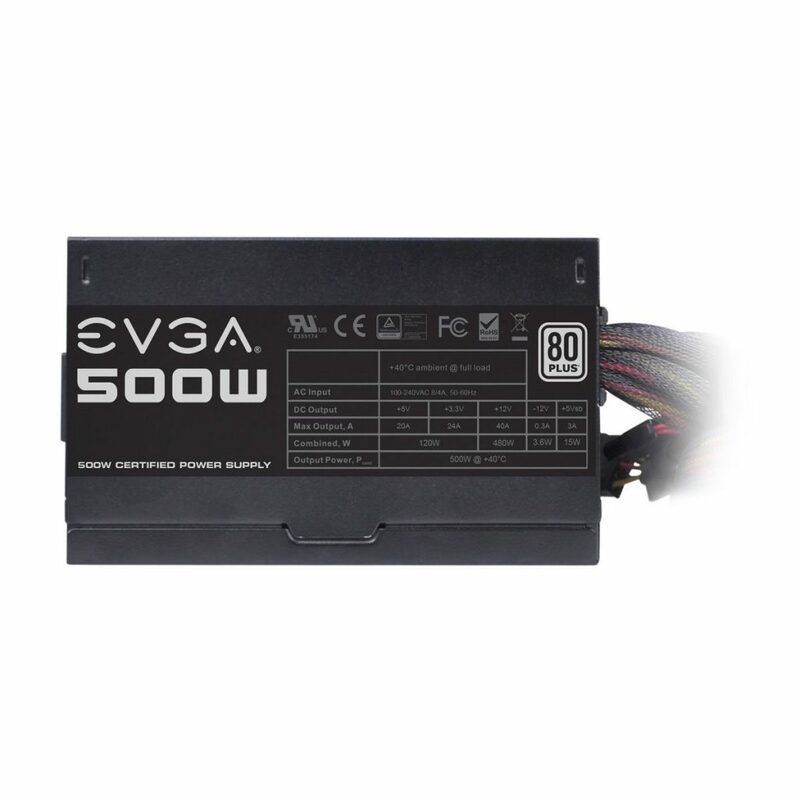 Not bad at all, usually a good 500W PSU will run $40+, a Gold PSU like the EVGA listed above goes for $80+ and a nice 700W PSU can go for $70+. 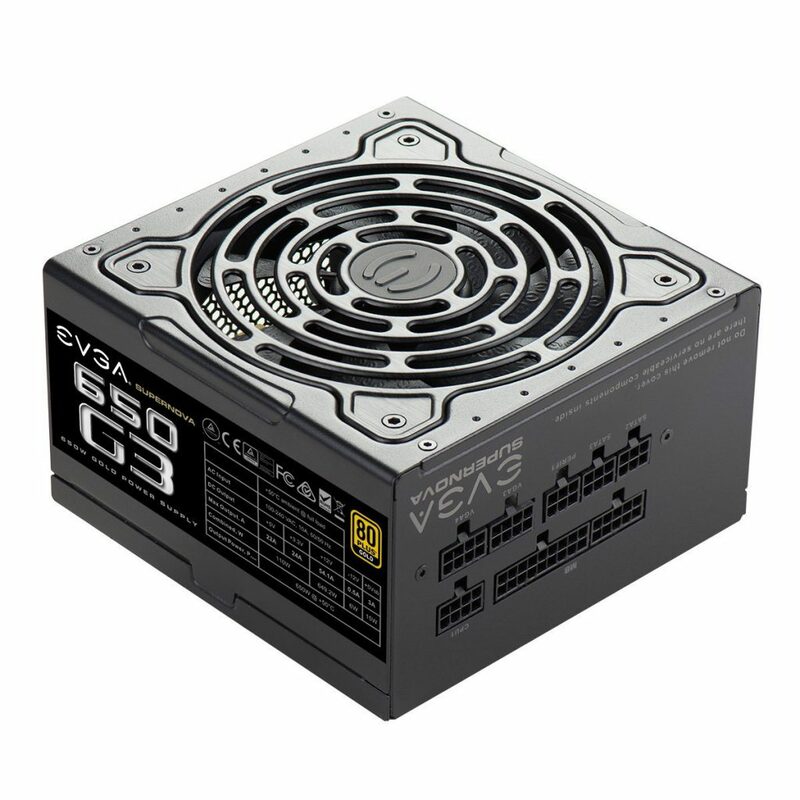 EVGA and Thermaltake are both great brands when it comes to PSUs. 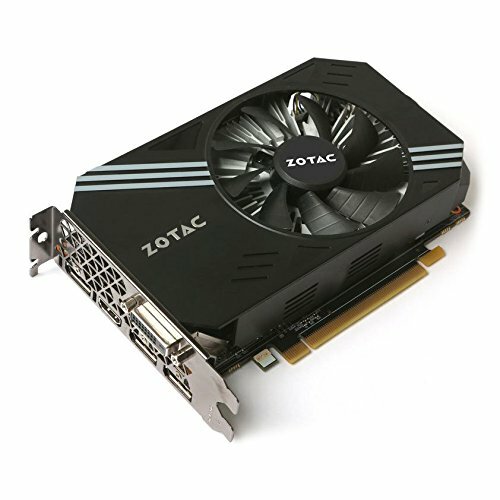 I have always used EVGA, used Thermaltake once and have never had any issues. 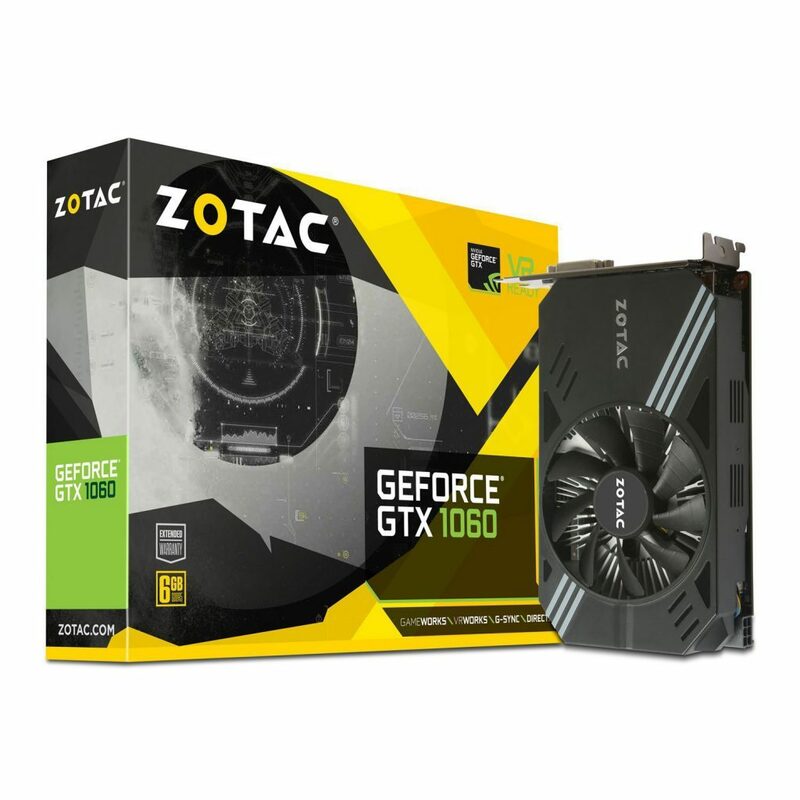 Definitely pick up these deals, if I happen to notice more deals on hardware you know that I’ll be listing them here! These deals are killer and they aren’t going to be around, heck some of the deals are only for the next 12 hrs. I’m here if you need help on how to build a PC – there are plenty of guides and you can always contact me through the comments area of any given build! Remember that Amazon isn’t the only place to look for deals. You aren’t going to find any deals on RAM there right now, which is unfortunate, but I’m sure there are deals to find out there! 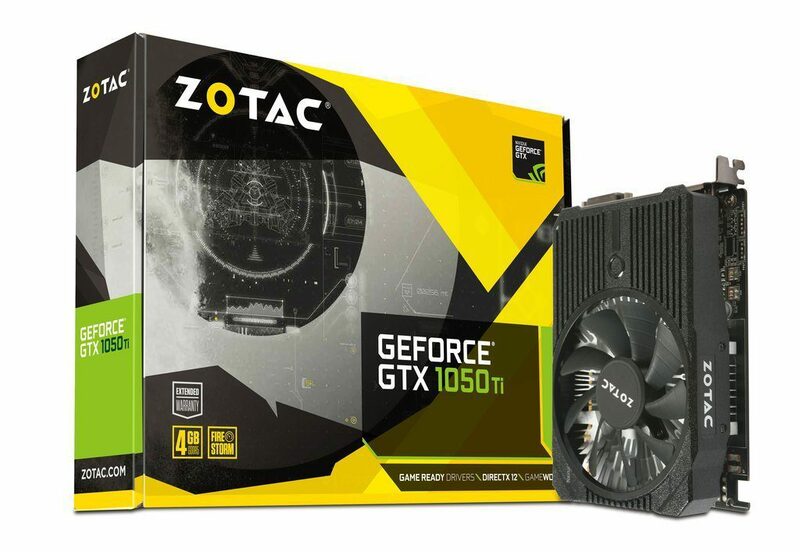 RAM is the biggest issue when it comes to overpriced hardware for now, but with deals like these you’re going to be able to shave off some of the final cost for sure. So, are you going to be picking up any of these deals? What type of build are you planning on? 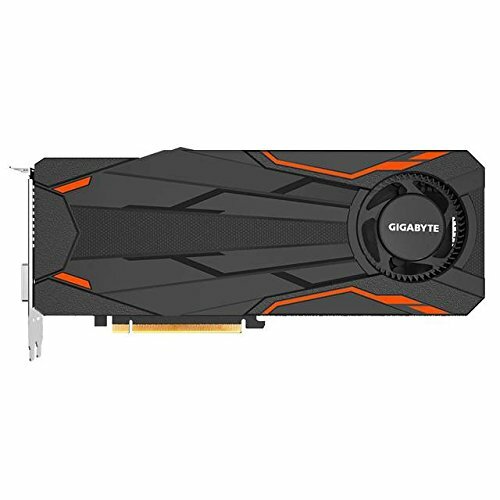 Tagged amazon pc black friday, black friday 2017, pc component sales. Bookmark the permalink. Nice, I actually just finished up the Cyber Monday deals post so be sure to check that out as well, loads of peripherals on sale right now!